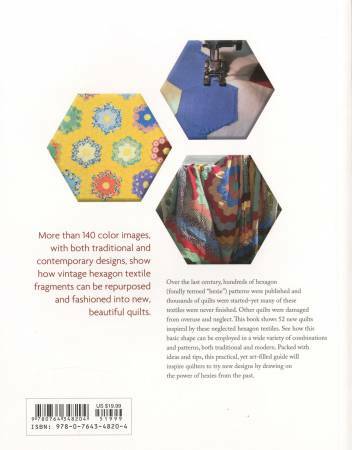 More than 140 color images, with both traditional and contemporary designs, show how vintage hexagon textile fragments can be repurposed and fashioned into new, beautiful quilts. 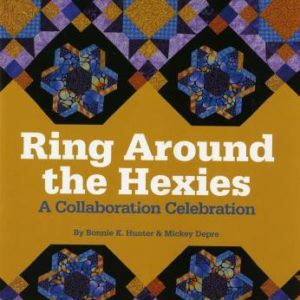 Over the last century, hundreds of hexagon (fondly termed “hexie”) patterns were published and thousands of quilts were started—yet many of these textiles were never finished. 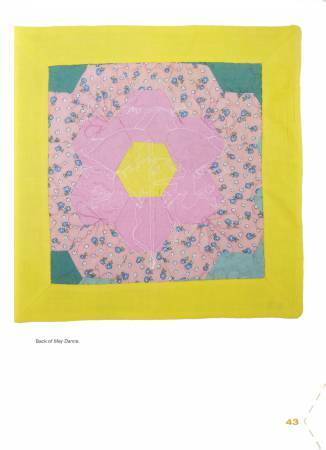 Other quilts were damaged from overuse and neglect. 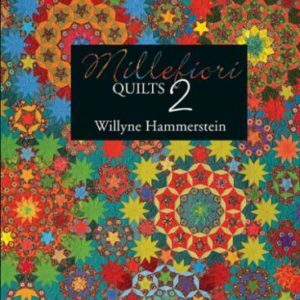 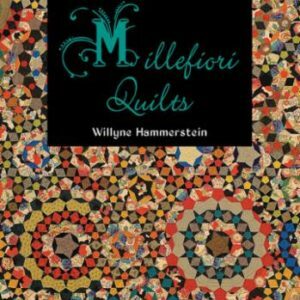 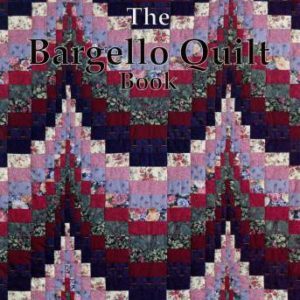 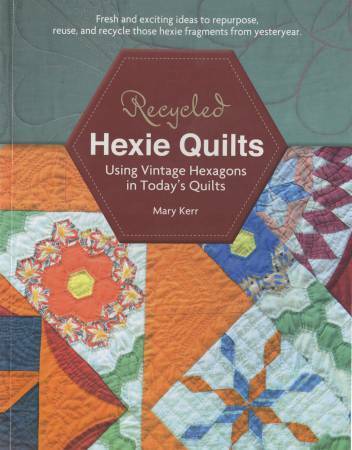 This book shows 52 new quilts inspired by these neglected hexagon textiles. 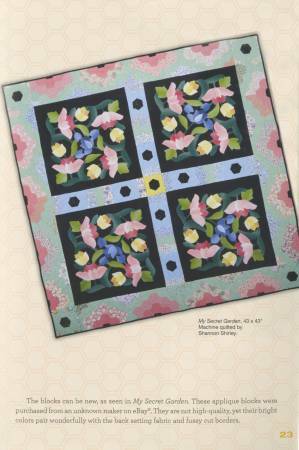 See how this basic shape can be employed in a wide variety of combinations and patterns, both traditional and modern. 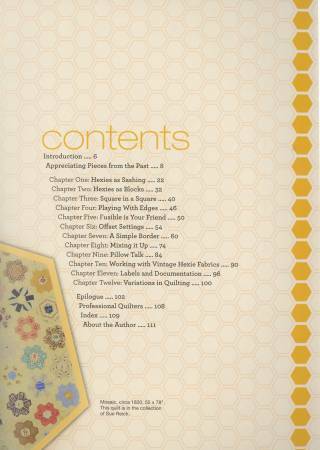 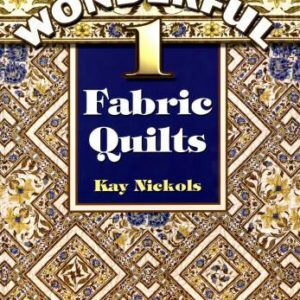 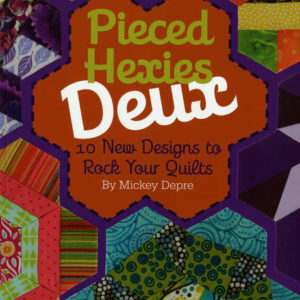 Packed with ideas and tips, this practical yet art-filled guide will inspire quilters to try new designs by drawing on the power of hexies from the past.